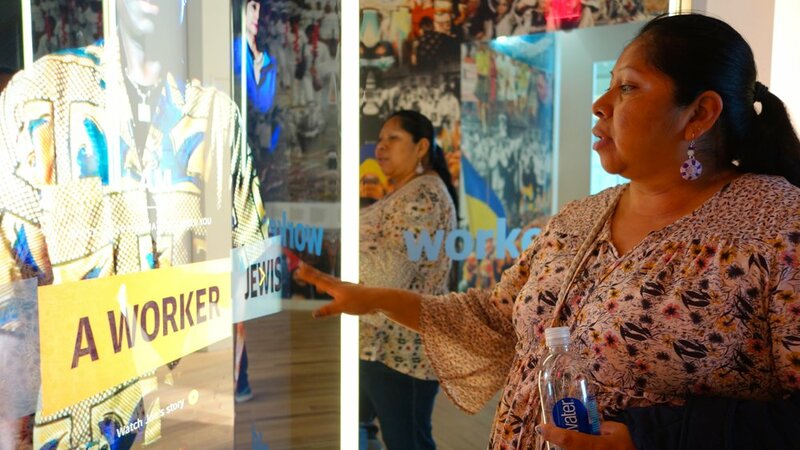 This past week, Freedom University welcomed the farmworkers of the Coalition of Immokalee Workers (CIW) to Atlanta as part of their 4 for Fair Food National Tour! In Freedom University’s Human Rights and Legal Studies class, students read “Golpear a Uno Es Golpear a Todos!” (To Beat One of Us is to Beat All of Us), an essay about the Coalition of Immokalee Workers’ human rights strategies and the development of its revolutionary Fair Food Program. 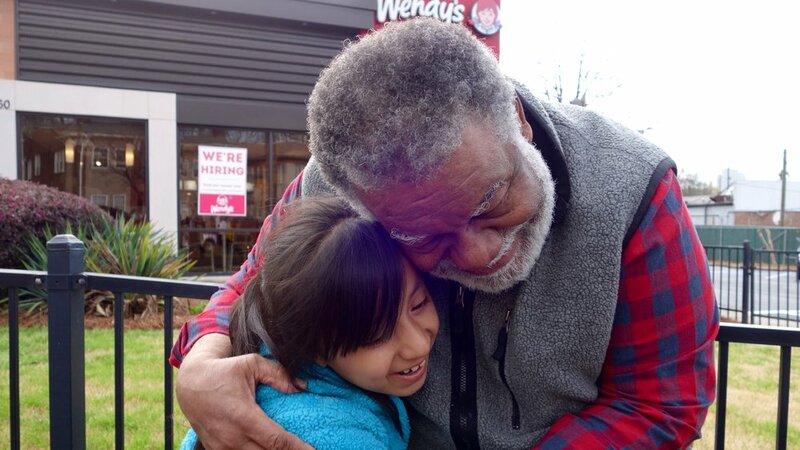 So students were thrilled to welcome the CIW to Atlanta on Monday, March 11 as the farmworkers made their way across the country on the group’s consciousness-raising tour to bring light to its boycott against Wendy’s. First, Freedom University staff and students gave the farmworkers a tour of the Center for Civil and Human Rights, and helped guide the farmworkers through the Dr. Martin Luther King Jr. papers, the history of Atlanta’s participation in the U.S. Civil Rights Movement, and global perspectives of human rights around the world. Later in the evening, Freedom University helped organize and host a lively picket at the Wendy’s restaurant in downtown Atlanta, to help put pressure on Wendy’s to sign the CIW’s award-winning Fair Food Program, which helps ensure fair wages and human rights standards in Florida’s tomato industry. On Thursday, March 14, Director Emiko Soltis and the students of Freedom University’s son jarocho music class woke up at 4am and drove down to Gainesville, Florida, to reunite with music professor Pedro Lopez and join the CIW at the University of Florida for the final action of the tour! Organized as Freedom University’s Mexican son jarocho music ensemble, Son de Sueños, the group made its musical debut at the kickoff to the march! Son de Sueños was so popular, they were invited to perform again at the end of the march at the University of Florida Administration Building, and again at the closing dinner of the tour. Students were inspired by the example and message of the CIW, a coalition of immigrant farmworkers that has led one of the most powerful human rights movements of this generation, and were honored to carry on the legacy of son jarocho in the farmworker movement. In performing sones such as La Bamba, Colás, and El Butaquito, the students of Son de Sueños were partaking in CIW’s beautiful celebratory tradition, which is perhaps the magic behind their victories: by performing the world they want over and over again, it eventually comes into being. CIW celebrates their victories before they win, because the farmworkers know that Wendy’s will eventually sign the Fair Food Agreement, just as Taco Bell, McDonald’s, Burger King, and 12 other major food corporations have already done. Wendy’s don’t know it yet. And this is perhaps the greatest lesson the students learned: by going to school in defiance of Georgia’s segregationist policies, they are already creating the better world they know is possible. Undocumented students have already won, and they know that all young people will soon have equal access to all public universities in Georgia. The Georgia Board of Regents just doesn’t know it yet. ¡Que vivan los trabajadores! ¡Que vivan los estudiantes! Freedom University Honored by Atlanta City Council! 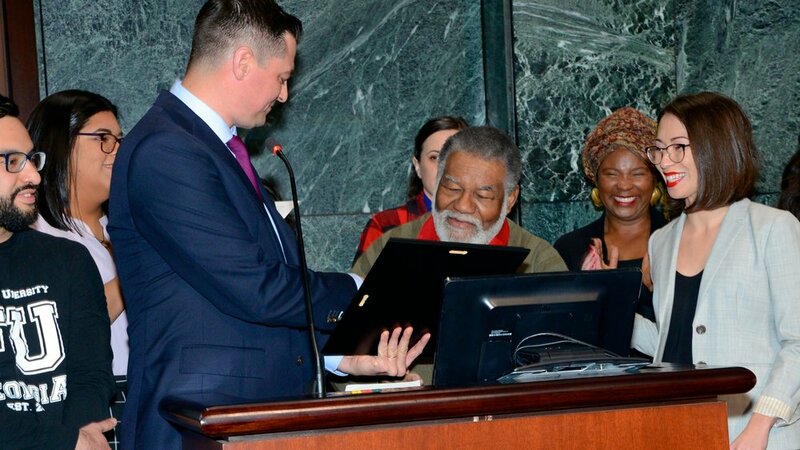 On March 4, 2019, the Atlanta City Council announced a formal proclamation to honor Freedom University for its contribution to education and civic engagement in the City of Atlanta. The proclamation was presented by Atlanta City Councilman Amir R. Farokhi, and is the first proclamation to honor undocumented youth in the Council’s history. Freedom University is an award-winning human rights organization and freedom school for undocumented students in Atlanta. Freedom University provides undocumented students tuition-free college level classes, college application and scholarship assistance, and social movement leadership training in the Kingian tradition of nonviolent civil disobedience. Freedom University has been instrumental in creating fair admissions policies in private universities across the country and shaping the national conversation on undocumented access to higher education. Accepting the Atlanta City Hall proclamation on behalf of Freedom University was Charles A. Black, Chair of the Board; Jose V., Undocumented Student Leader; Liliana A., Undocumented Student Leader; and Dr. Laura Emiko Soltis, Executive Director. Freedom University student Jose continued, saying, "Many people may not recognize the positive role undocumented immigrants have played in Atlanta’s history. For many of us on stage, our fathers moved to Atlanta to help build the roads and buildings to prepare this city for the 1996 Olympics. Many of us came here to reunite with our families in the years following 1996. And it is no coincidence that when we, as the children of the workers who built this city, reached college age, that these bans were passed." At approximately 10:15 am on Tuesday, February 12, nine community leaders - including four clergy members - disrupted a Georgia Board of Regents’ public meeting in support of undocumented students banned from public universities in Georgia. Following the opening invocation at the Board of Regents meeting, nine individuals stood up to continue the prayer in an act of nonviolent civil disobedience. Participants included clergy members Rev. Matthew Laney, Rev. Federico Apecena, Rev. Jonathan Rogers, and Rev. Dave Dunn. Community members included Freedom University faculty members Dr. Cindy Lutenbacher, Dr. Laura Emiko Soltis, and Professor Charmaine Minniefield, and Greg Ames of the Housing Justice League. Also arrested was comedian and political satirist Jordan Klepper, who was covering the event. Ten undocumented student leaders were also present at the meeting, identifying themselves by wearing handmade monarch butterfly wings to symbolize their identity as migrants. Faith leaders prayed that the Board of Regents would “love thy neighbor” and “welcome the stranger” by respecting the human rights and dignity of undocumented youth and repealing the state’s policies banning undocumented students from equal access to public higher education. Reverend Matt Laney, Senior Pastor at Virginia-Highland Church, began the disruption in prayer, stating, “God of all people, the State of Georgia has overcome segregation in education before, and we call upon your presence and power to move the conscience of our state to end segregation in education again today,” Georgia Capitol police arrested all nine individuals, and transported them to Fulton County Jail. The direct action was coordinated by Freedom University, an award-winning human rights organization and freedom school for undocumented students in Atlanta.  Freedom University provides undocumented students tuition-free college level classes, college application and scholarship assistance, and social movement leadership training in the Kingian tradition of nonviolent civil disobedience. Freedom University has been instrumental in creating fair admissions policies in private universities across the country and shaping the national conversation on undocumented access to higher education. 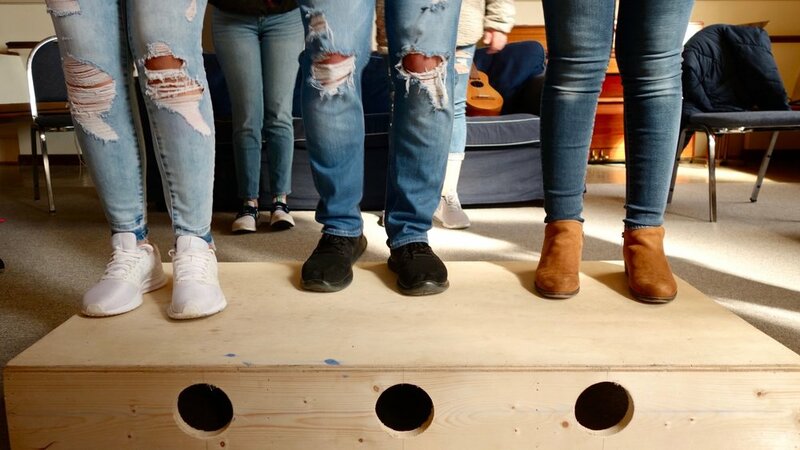 Freedom University Executive Director, Dr. Laura Emiko Soltis, joined forces with immigrant detention expert Azadeh Shahshahani of Project South, to write this powerful Op-Ed in the Huffington Post "When Undocumented Youth Are Banned From College, The Entire Nation Fails." "Over the last 25 years, immigrants who helped the city of Atlanta prepare for the 1996 Centennial Olympic Games have made Georgia their home. Yet Georgia’s notorious late-night home raids, deadly immigrant detention facilities and high rate of deportations tears thousands of families apart every year. Georgia’s targeting of undocumented immigrants reached fever pitch in 2010, when many of the 1990s childhood arrivals reached college age. That year, the Georgia Board of Regents passed two policies to ban undocumented students from enrolling in its top public universities and deny them the right to pay in-state tuition rates throughout the state. In doing so, Georgia became one of only three states in the country, along with South Carolina and Alabama, to implement an admissions ban against undocumented students in public higher education. Georgia is missing out on $10 million in tax revenue per year by disqualifying academically eligible Georgians from in-state tuition rates. The Institute on Taxation and Economic Policy estimates that the 1.3 million young undocumented immigrants enrolled in or immediately eligible for DACA contribute an estimated $1.7 billion a year in state and local taxes nationally. In Georgia alone, if DACA recipients were to lose their status, the state would lose an estimated $23.6 million in state and local taxes. To put this in perspective, $24 million in state coffers could pay for 310 new school buses or the salaries of 704 new public school teachers in Georgia, improving school safety and educational quality for everyone. Alternatively, if undocumented immigrants in Georgia were to receive legal status, they could contribute an additional $100 million in state and local taxes annually, which could cover the entire cost of Georgia’s 2019 budget line item to repair and replace bridges across the state. States across the country can learn from the grievous mistakes of Georgia. Restricting undocumented student access to higher education harms all of us: It targets and punishes our youth, wastes taxpayers dollars and undermines our international credibility. Everyone benefits when the best minds and the most qualified students receive a college education." Freedom University and Project South Release Report "A Dream Deferred"
Today, on the steps of the Georgia Board of Regents, undocumented student leaders, teachers, and community leaders held a press conference to mark the release of the report "A Dream Deferred." The 75-page report documents the consequences of Georgia Board of Regents’ Policy 4.1.6, which bans undocumented students from the top public universities in Georgia, and Policy 4.3.4, which bars undocumented students from in-state tuition rates. The report details how Georgia came to pass the harshest laws and policies toward undocumented immigrants in the country, and how Georgia’s restriction of undocumented student access to higher education 1) causes serious health problems and psychological trauma among undocumented youth, 2) harms all Georgians by weakening the state economy and sending its brightest students out of state, and 3) violates international human rights law. Speakers included undocumented youth leaders Raymond Partolan, Arizbeth Sanchez, and Mamadou Diakite; Charles Black, civil rights veteran; Dr. Laura Emiko Soltis, Executive Director of Freedom University; and Azadeh Shahshahani, Legal and Advocacy Director of Project South. "I was educated in Georgia, and I loved every single second that I sat in a classroom," said Arizbeth Sanchez, a Freedom University staff member. "I took nine Advanced Placement classes and graduated with honors with a 3.5 GPA. I studied French for seven years and discovered that learning new languages fulfills me. I am currently learning my fourth language, Korean, and will be pursuing Mandarin when I go to college. I love learning. So when I realized that I couldn't go to college in Georgia, I was crushed. How does stopping youth who actively want to pursue higher education help Georgia?" Legal expert Azadeh Shahshahani detailed how Georgia Board of Regents’ Policy 4.1.6 and 4.3.4 violate international human rights law, including the Convention on the Rights of the Child (CRC) and Article 26 of the Universal Declaration of Human Rights. The speakers then articulated their demands: that the Georgia Board of Regents consider the negative consequences of restricting undocumented student access to higher education on both undocumented students and citizens alike, and vote to repeal Policy 4.1.6 and 4.3.4. Charles Black, the former Chairman of the Atlanta Student Movement, closed the press conference with a powerful reading of the poem “Harlem” by Langston Hughes. Meet our student Gabriela and her son Miguel, the youngest member of our Freedom University family! Gabriela arrived in the United States when she was five years old, and attended K-12 in Georgia public schools. Gabriela is one of Georgia's 26,000 recipients of the Deferred Action for Childhood Arrivals (DACA) program. With this program, she has received a driver's license, a federal work permit, and a temporary reprieve from deportation. On September 5, 2017, the Trump Administration announced the termination of the DACA program. Several lawsuits were filed against the administration for terminating the program unlawfully. Two nationwide injunctions in New York and California have allowed DACA recipients to renew their status. However, there are still legal threats to the program, and it is anticipated that USCIS could be ordered to stop accepting renewal applications as early as August 8, 2018. This news has caused Gabriela, and DACA recipients like her across the country, to scramble to renew their DACA status. Freedom University has partnered with several community partners to host a DACA Renewal Clinic, and provide DACA recipients pro-bono legal services. The cost of each DACA Renewal Fee is $495. We need your help today to meet this urgent cost. Can you, your family, or a group of friends contribute $495 today? This donation will potentially help a Freedom University student leader like Gabriela gain two years of protection from deportation, authorization to work and drive in the United States, and help keep her family together. While DACA renewals are not a permanent solution, we will continue to fight for fair and comprehensive immigration reform with a pathway to citizenship for undocumented youth and their families. 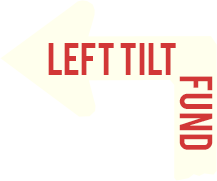 To donate today, please visit www.freedom-university.org/donate. Thanks to the generosity of a donor from New England, Freedom University is opening its first office in Atlanta! With a modest office furniture budget, students and staff went to a certain Swedish ready-to-assemble furniture store to select our new desks and chairs. In classic Freedom University style, we turned a chore into a celebration, and had a furniture building party :) The students love working and laughing together, so within a couple hours, we were up and running! With all of the trauma and triggers in the news, it's easy to retreat into isolation. And perhaps that is the intended result. But as one student recently said, "We can either cry alone or we can build something together." And even if it's just a tiny office with a funny green rug that looks like grass, we are building our own little sanctuary. Thank you for your continued love and support, from all of us. This week, five of us from Freedom University drove from Atlanta to Washington, DC to meet new friends and visit welcoming colleges in the nation's capital. Our representatives included Cecilia, Irene, and Mamadou, three Freedom University student leaders; Raymond Partolan, a Freedom University board member and DACA recipient; and Laura Emiko Soltis, Freedom University's Executive Director, van driver, and photographer. On Monday, we were greeted with open arms by fearless undocumented students and activists from Georgetown and the University of Maryland, and immediately engaged in lively discussions on the revolutionary potential of collaborating across racial identities and state lines in the fight for equal access to higher education. We were able to share a meal together and deepen our friendships, and parted with warm hugs and commitments to work together in the coming years. On Tuesday, we visited the offices of our friends at United We Dream, a national immigrant rights organization working to advance the rights of undocumented youth and their families. Within minutes, we were sharing our stories and finding common ground, strategizing on how we could work together to strengthen the undocumented student movement in Georgia, and discussing what national organizations can learn from students on the ground in the most restrictive states. We were then welcomed by incredible professors and admissions staff at Howard University, where we discussed the experience of undocumented black youth and opportunities for HBCUs to welcome and support undocumented students. On Wednesday, we toured the campus of Trinity Washington University, where one of our students will be attending college this fall! Students took good notes and asked hundreds of questions to come back to Georgia and share their knowledge with fellow students at Freedom University. We put on our walking shoes and visited the U.S. Capitol, the Supreme Court, the United States Botanic Garden, the Museum of the American Indian, and the National Gallery of Art! We shared in too many laughs to count, but also took several moments of silence at the steps of the Supreme Court, reflecting on the words "Equal Justice Under Law" above its majestic columns. One day, they will inherit the robes of justice and halls of congress, and their experience learning and shaping U.S. history and advocating for equal justice now - even in the shadow of uncertainty and fear - is determining the kind of leaders they will be. On Thursday, we made the long drive back to Atlanta. Our bodies were exhausted, but our hearts were soaring. Cecilia shared how she feels like she is part of a much larger family of undocumented youth and supporters, and Irene feels more confident in the resources and support she will have when she starts college in Washington DC this fall. Mamadou shared that he feels a new fire within him to fight for the rights of undocumented immigrants everywhere, and serve as a vital bridge between Atlanta's Black community and its immigrant rights community. We are grateful beyond words for the warmth we felt in the welcoming arms of so many friends in Washington, DC. We are bringing back the strength and knowledge they shared with us to continue to nourish and empower undocumented youth in Georgia. Freedom University is the one true sanctuary campus in the world, where all of our students are undocumented. 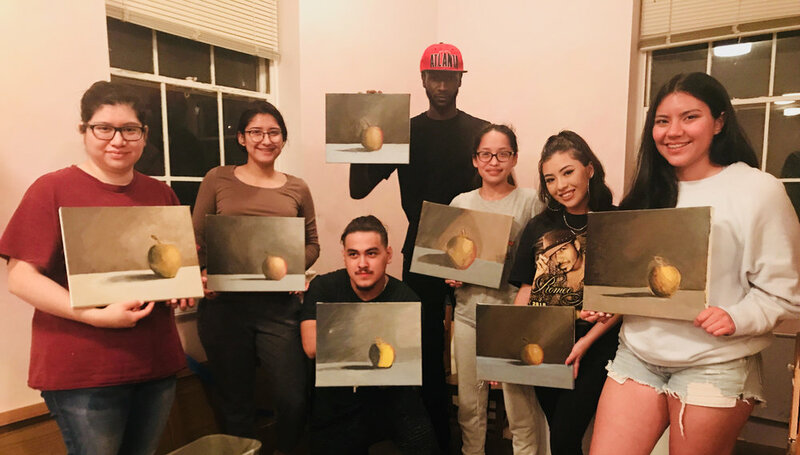 This summer, our students are participating in an intensive 10-week SAT Bootcamp and taking Arts and Activism courses in Latin Dance and Mural Painting. Our seven students who earned full-scholarships to college in the fall are also taking a College Prep 101 class to arm themselves with the knowledge and skills they need to thrive during their freshman year as first generation college students. But we need you to help our students succeed. Many of our students do not have computers, which make completing written assignments and online college applications nearly impossible. If you have the means, could you donate an affordable Chromebook to an aspiring scholar? If you have less means, could you donate a Passion Planner to help them take notes and master time-management skills? If you don't have the means right now, could you share this post with a friend who does? If so, please visit and share our Amazon Wishlist, which contains up-to-date information on the classroom supplies we need. Our freedom school doors remain open to undocumented students with the hard work of hundreds of people on the ground in Atlanta, and thousands of supporters around the world. Thank you for your generosity and unwavering commitment to undocumented youth during these uncertain times.